This past weekend, I had the great pleasure of speaking at the Jackson Garden Extravaganza. They had a huge selection of colorful plants on display and for sale, and I left with quite a number of colorful annuals to plant before I hit the road again this weekend. Rather than focus on one plant, I want to share with everyone what I took home for my landscape. These, as well as many other gorgeous plants, are available at local garden centers and nurseries across the state. One plant that doesn’t disappoint is sun coleus, and these belong in every garden. This group of ornamental plants have moved out of the shadows to take their rightful place in the full sun. They thrive in our Mississippi summers. 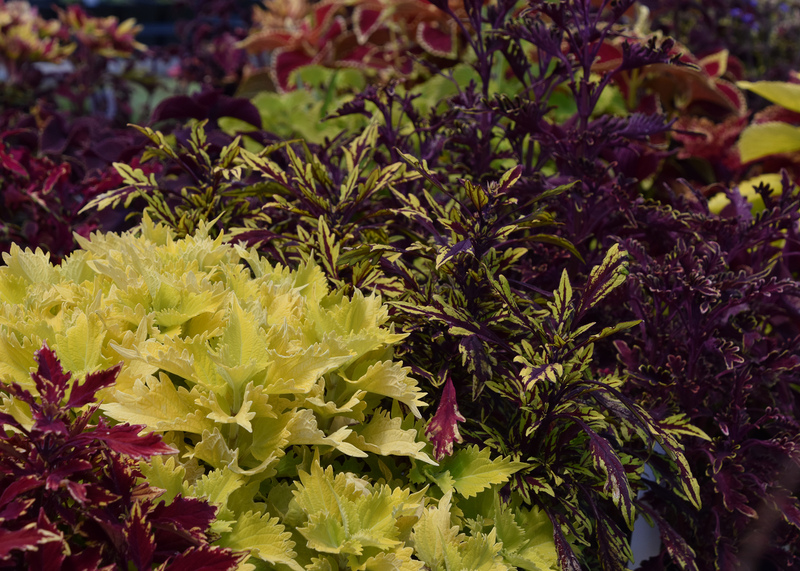 Sun coleus colors are rich and diverse with a long-lasting growing season. They are foolproof in the landscape and provide vibrant color all season long. If you like the shade-loving coleus, then the Kong series is for you. 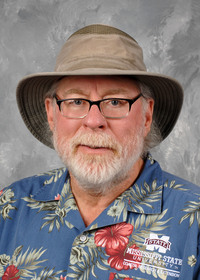 These Mississippi Medallion award winners have leaves large enough to cover a human face. The foliage is the main focus of each plant, featuring bright colors in many shades of red and purple. Another must-have for the garden and landscape is Cajun hibiscus. 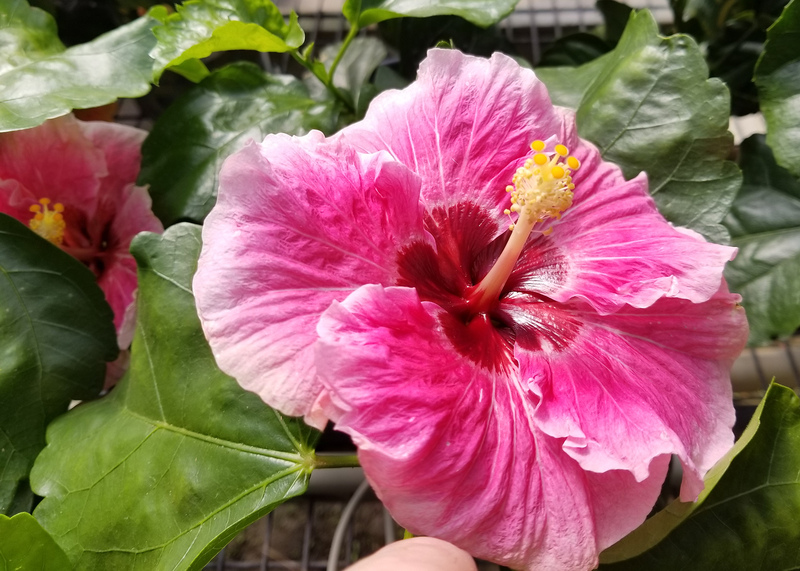 These tropical plants have exciting colors with fantastic color selections that range from bright yellows to pink, red and white. Some of the more spectacular specimens are blends and those with bright red eyes. The size of the flowers can be unbelievable, with some blooms exceeding 9 inches in diameter. The foliage is dark green and glossy, and it provides a nice background to display the colorful blooms. For my back porch, I picked up a Cosmic Pink that is so pretty, I don’t think I’m going to share it out front. One great flowering plant I think more home gardeners should grow is verbena. These plants are versatile, providing three seasons of color that every gardener should take advantage of. One of verbena’s best attributes is its flowering potential. These plants provide abundant color starting in the early spring and continuing right through the fall. 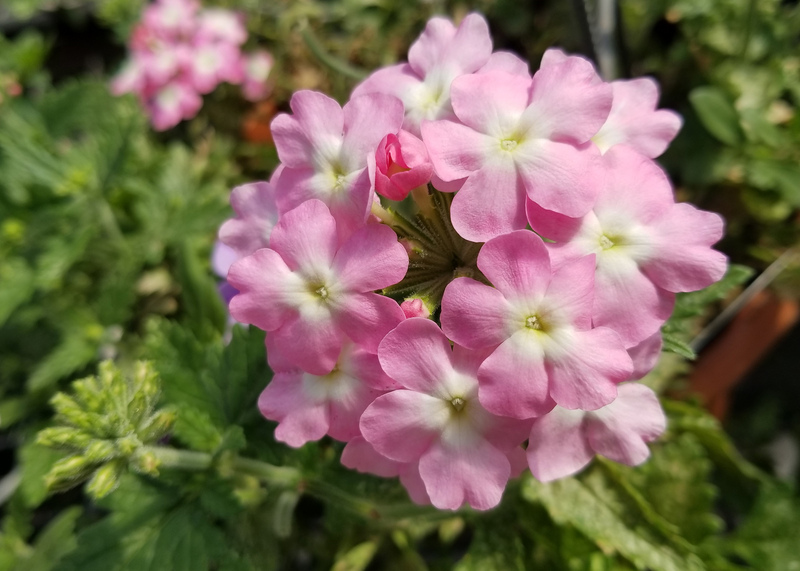 Verbena has a great color range including red, purple and white. Newer varieties include pink and peach tones. I especially like the flowers that have creamy and dreamy center eyes. Verbena also attracts butterflies all flowering season. Of course, this isn’t anywhere near an all-inclusive list of what home gardeners should use in their landscapes. But I hope my description of these plants will help motivate you to get out and shop early, because that’s when the very best selections are available. So don’t waste time getting those garden and landscape plants. Spring is upon us.